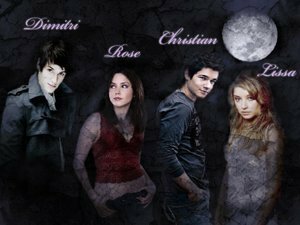 Cast. . Wallpaper and background images in the Vampire Academy club tagged: vampire academy mead richelle. This Vampire Academy fan art might contain teken, poster, tekst, bord, and schoolbord. dimitri needs to have long hair. ben barnes would be a good dimitri. sophia bush would be a good rose hathaway. taylor momsen would be a good lissa dragomir. Is it just me or does Dimitri look like he belonged as an "Edward Cullen"? ?